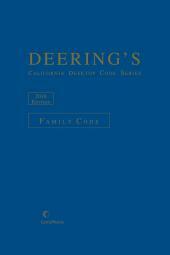 Contains the statutory subjects that are significant to the practice of domestic relations and family law, including full statute text and casenote annotations. 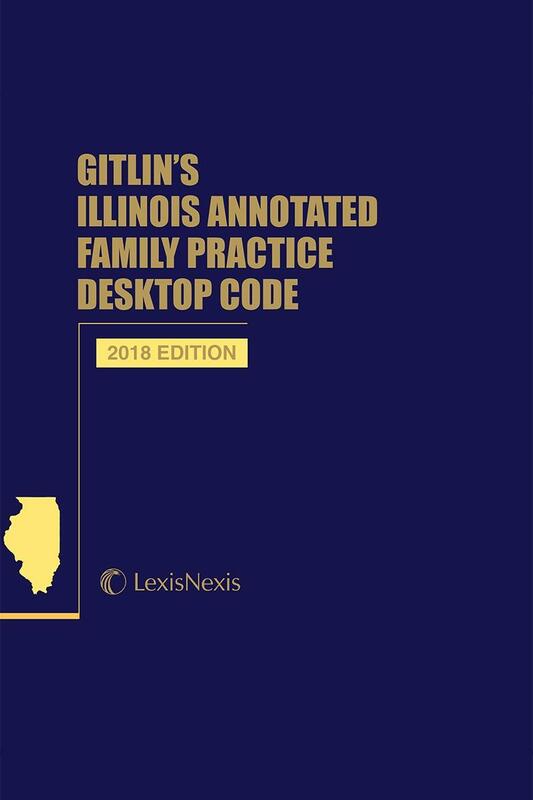 Virtually all family law in Illinois is now statutory. Sometimes all the lawyer or judge needs is the statute, but this is rare and most times what is needed is the application of the statute in the court of reviews. 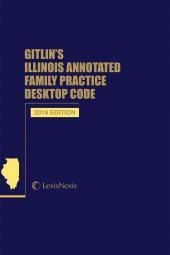 The LexisNexis publication of Gitlin's Illinois Annotated Family Practice Desktop Code contains the statutory subjects that are significant to the practice of domestic relations and family law, including full statute text and casenote annotations. 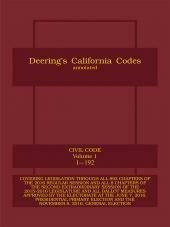 Criminal Code of Procedure of 1963.